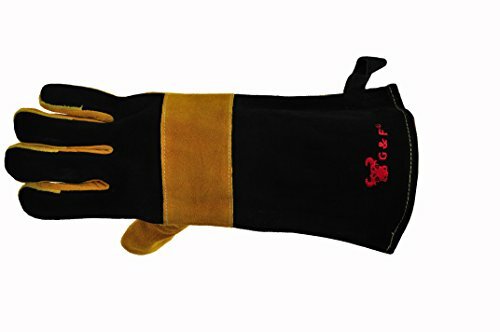 NoCry Cut Resistant Gloves - Great or Die! 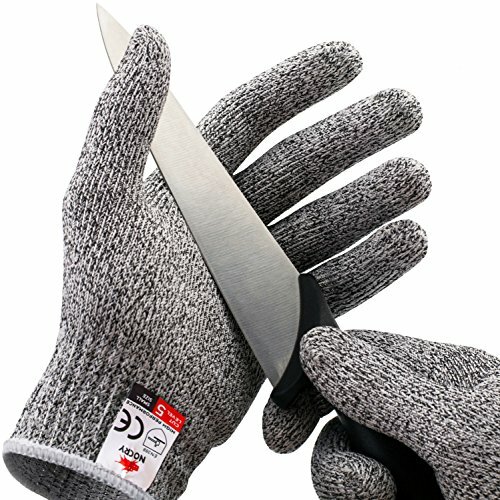 Protect your digits while you chop, slice, and use your mandoline like a boss! 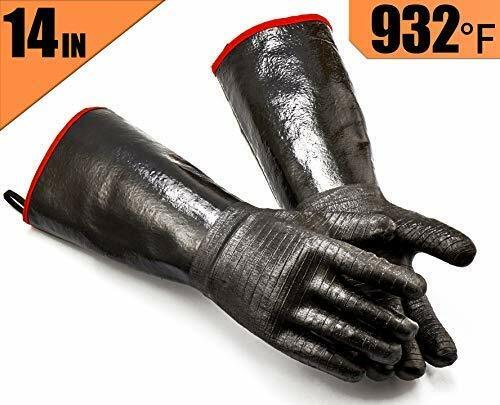 These gloves come in four different sizes so you can retain your dexterity while at the same time protecting yourself from cuts and abrasions. 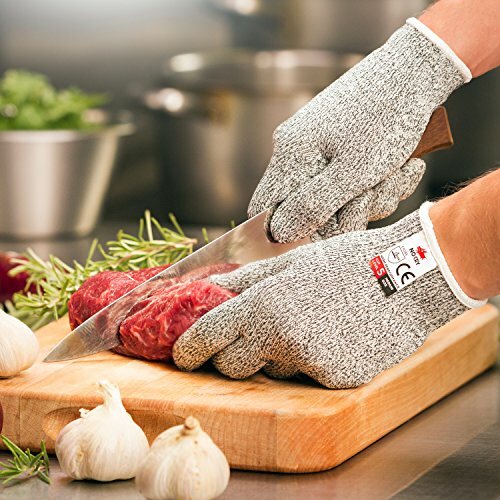 These are awesome for those big tiring prep days as accidents tend to happen when things get a bit exhausting or hectic in the kitchen. 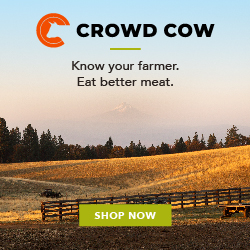 Looking for the ultimate protection? 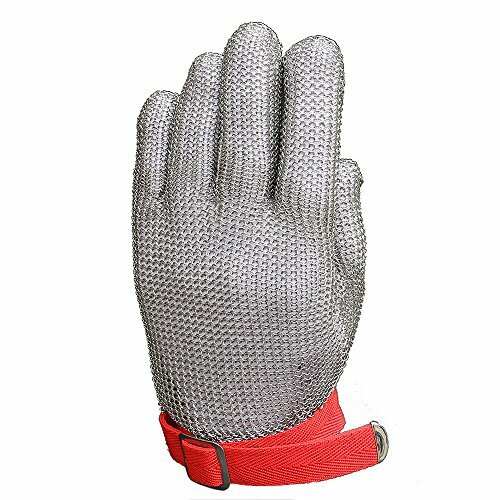 An all-metal glove like the Anself Stainless Steel Mesh Glove will do the trick!